By subscribing to this audio only podcast, you will automatically receive the latest episodes downloaded to your computer or portable device. Select the subscription method below that best fits your lifestyle. Prefer watching a video version? 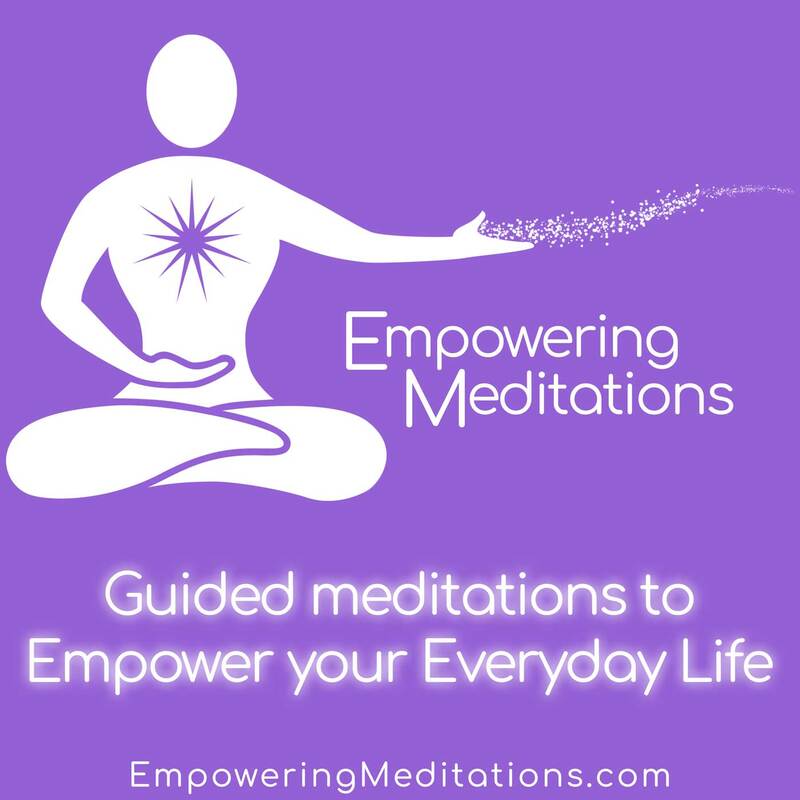 By subscribing to our YouTube or Vid.Me channels you get the same content with the addition of seeing me present along with relaxing imagery to go with the meditations. You will automatically receive updates to the latest episodes sent to your email INBOX. Select the subscription platform below that best suits you.